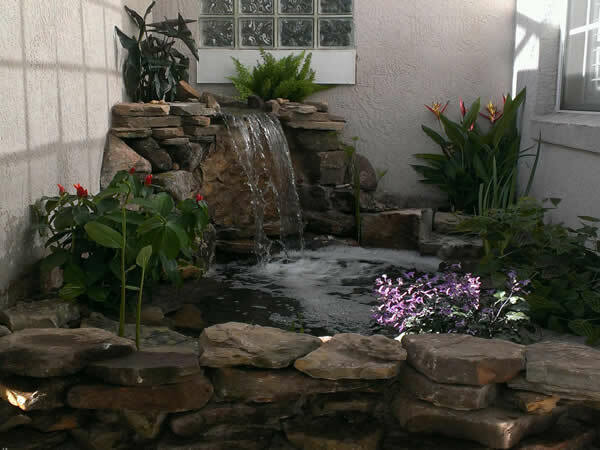 American Pond has dedicated themselves to providing the highest quality pond products at the lowest possible prices! 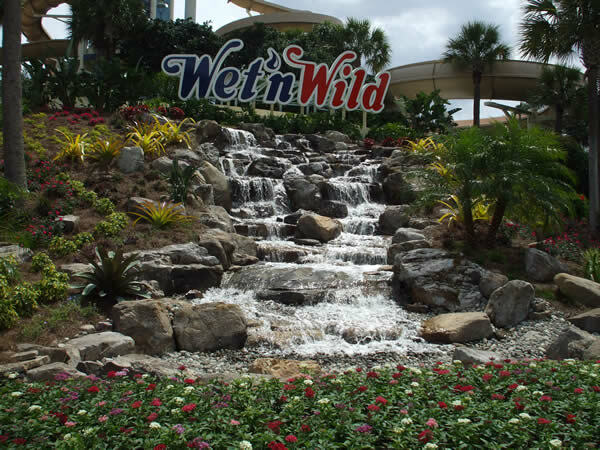 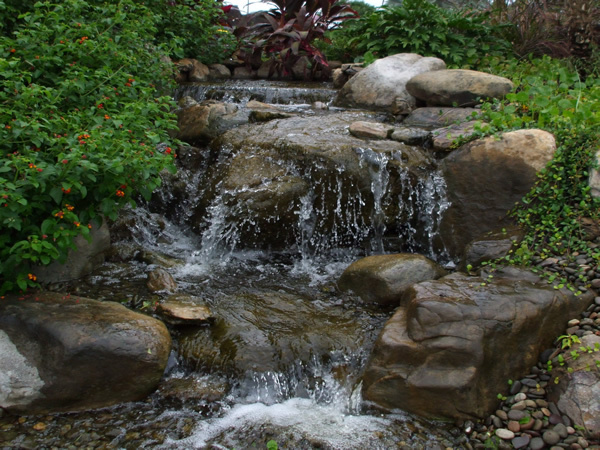 Utilizing a wide array of industry contacts from around the world American Pond offers pond and waterfall products suitable for almost any size project. 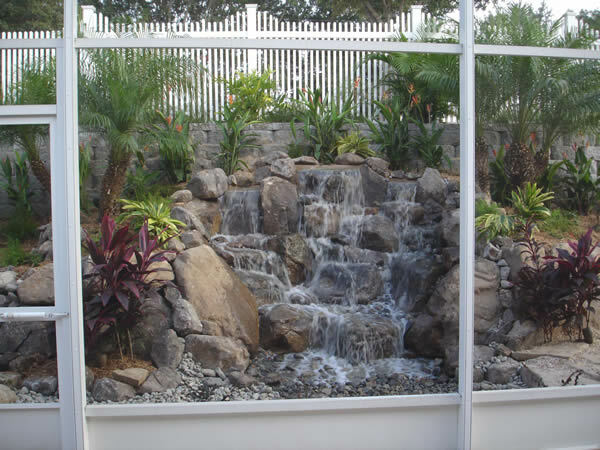 American Pond is proud to offer both Professional Contractor grade kits as well as high quality kits for water gardening hobbyists. 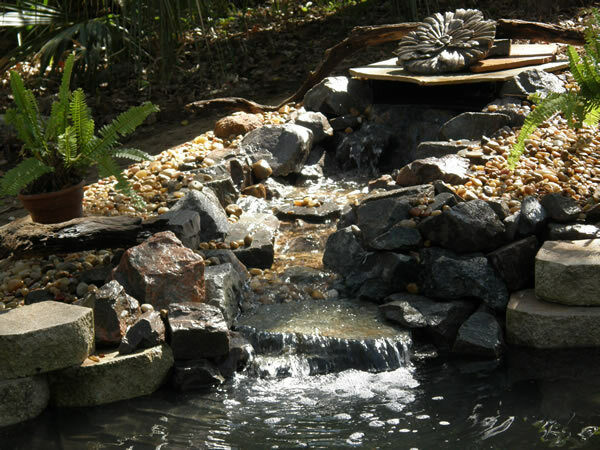 Take a quick scroll through our pond and pond-free waterfall kits that have been installed. 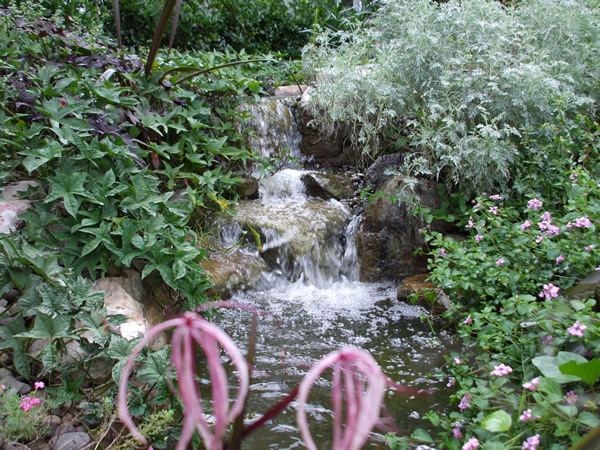 American Pond ~ Who We Are & What We Do! 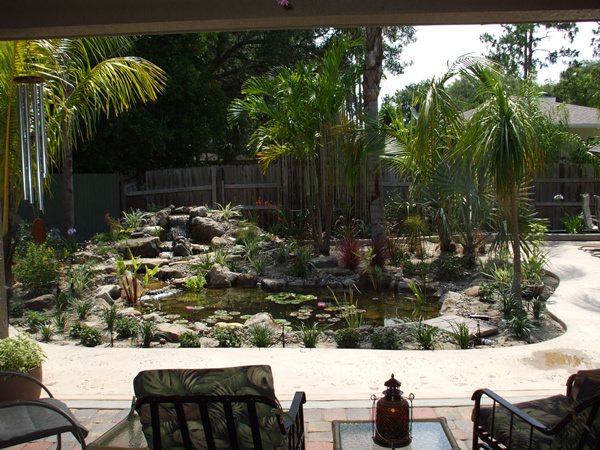 Over the last 12 years American Pond has dedicated themselves to providing the highest quality pond products at the lowest possible prices. 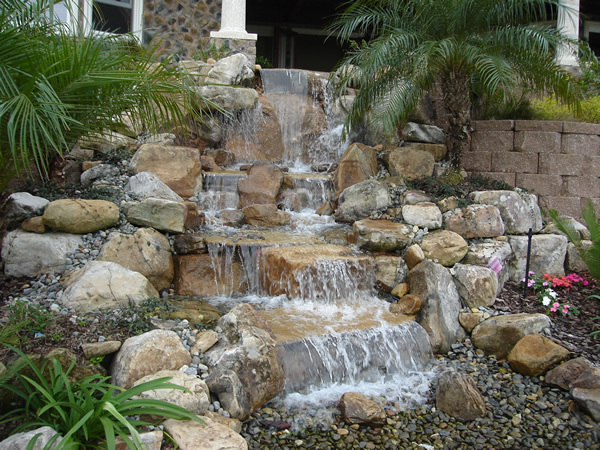 Utilizing a wide array of industry contacts from around the world American Pond offers pond and waterfall products suitable for almost any size project. 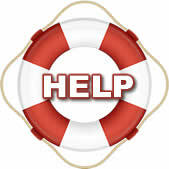 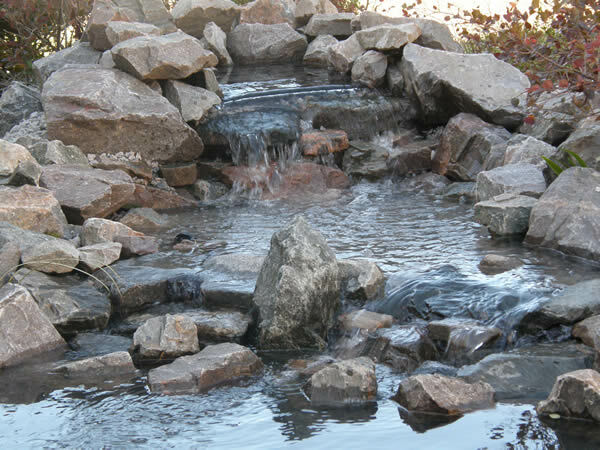 Our Pond kits and pond free waterfall kits utilize American made components whenever possible. 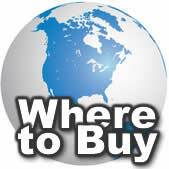 Each kit is designed and filed tested to ensure seamless compatibility and ease of installation. 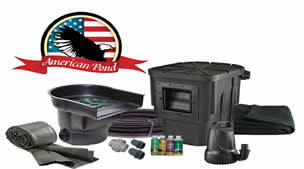 American Pond is proud to offer both Professional Contractor grade kits as well as high quality kits for water gardening hobbyists.